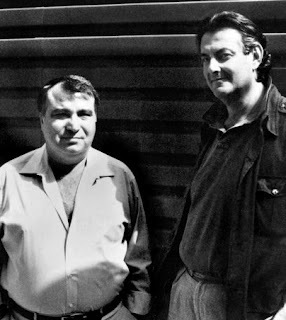 Bonanno boss Michael (Mikey Nose) Mancuso (or should we write, Mr. Mancuso, sir?) 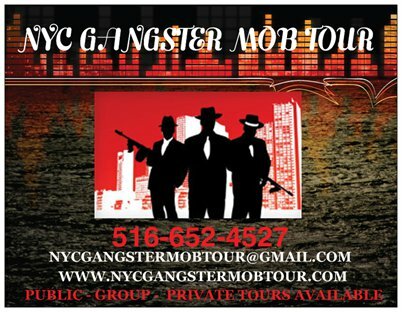 apparently has been commuting between the Bronx halfway house he was relocated to in August and the Pelham Bay neighborhood, Cosa Nostra News has learned. Mikey Nose is reminding people who's who. He's "all dressed up" and "playing the part," and "reminding people who is in charge," a source tells us. Mikey Nose also apparently has been telling people "he is all over the Internet and is actually mentioning your site!" So there you have it, folks, Michael Nose apparently has been reading all about himself here on Cosa Nostra News. He's also become partners in a realty firm. "I'd love to see him hold open houses," the source added. Our source, who we hope keeps in touch, is knowledgeable about certain doings up in the Bronx and we're not going to name him, as per his request. 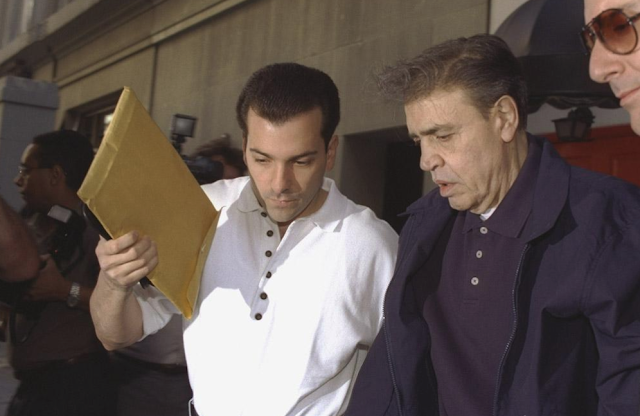 Mancuso became boss of the Bonanno crime family while serving a 15-year prison term for participating in the 2004 murder of Bonanno associate Randolph (Randy) Pizzolo. 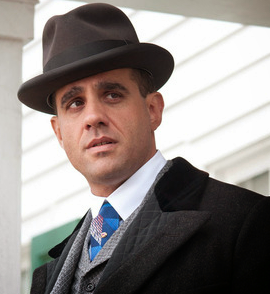 Mancuso's old pal, Vincent (Vinny Gorgeous) Basciano, who allegedly elevated Mancuso to acting boss, is serving a life sentence for that murder. Meanwhile, Mancuso, 63, who has been in the Bronx halfway house since August, won't be released until March, his official Bureau of Prisons release date. 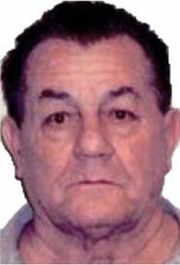 The Feds previously revealed that Mikey Nose had used his nephew, Bonanno mobster Frank (Frankie Boy) Salerno, to get the word out to key Bonanno wiseguys. Salerno's relatively short tenure as Mancuso's runner occurred in 2015. 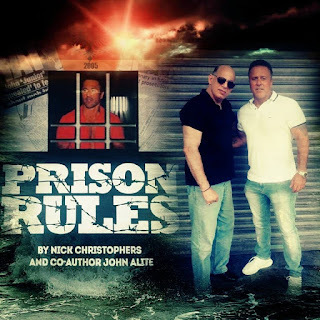 Reportedly, Danbury prison staff noticed that one of Mancuso's regular visitors was his nephew Frankie Boy, who made noticeably frequent trips from New York to the Federal prison in Connecticut. That observation, plus the feds identification of Salerno as having affiliations with the Bonanno family, reportedly launched a probe into the relationship between Mancuso and Salerno. 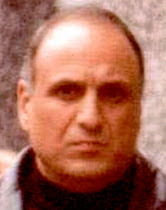 Frank Salerno was arrested and charged in 2017 with racketeering and drug trafficking and received five years for dealing cocaine to an undercover law enforcement official in a sting operation component of a larger probe of longtime John Gotti pal John Ambrosio, an acting Gambino capo who the feds say is also a close associate of Mancuso. Aside from sending the now-deceased Michael Meldish a beating, and stopping a potential internal war, Mikey Nose has been keeping busy. He shelved Johnny Joe's son. Johnny Boy was apparently given his button "as a favor to his dad, as Michael and (Johnny Joe) are very close." But it seems " a lot of old timers were not too impressed with the kid as he was not an earner, not very sharp and (was) more concerned with letting people know he got his button. Mikey had him shelved so he wouldn't get into anymore trouble." "The guys on the street respect the father, not the kid. The West Side (a few of them, anyway) would not meet with the kid. Spirito Jr was a "coffee boy" on the construction sites... as a favor to the father from Ralph Scopo Jr., but the kid wanted to get his button. His dad approved and Michael Nose gave his blessings." Ralph Scopo Jr, was a Colombo soldier whose father, Ralph Scopo Sr., died in prison after being convicted in the Commission Case, and his brother, Joseph Scopo, was whacked during the Colombo war. 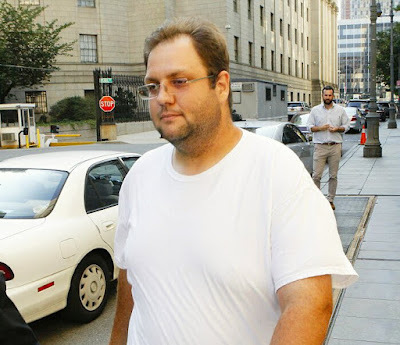 Ralph Scopo Jr himself died in October 2013 of liver and heart failure, making him the only gangster from a massive sweep to escape conviction. Johnny Boy is currently being housed in the Brooklyn MDC, and his official BOP release date is June 9 of this year. When he's released he will be back "living with mom. He has no rackets other than selling pot, which was his trade years ago." 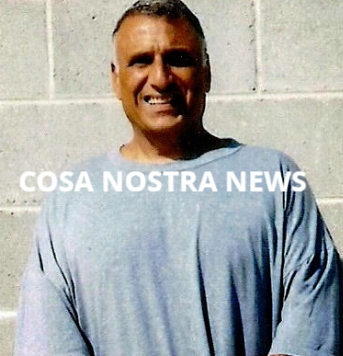 Johnny Boy, our source pointed out, was the only Bonanno arrested in the East Coast LCN Enterprise case when some 46 "Leaders, Members, And Associates Of Several Organized Crime Families Of La Cosa Nostra" were nabbed in August 2016 and charged with an array of racketeering charges. 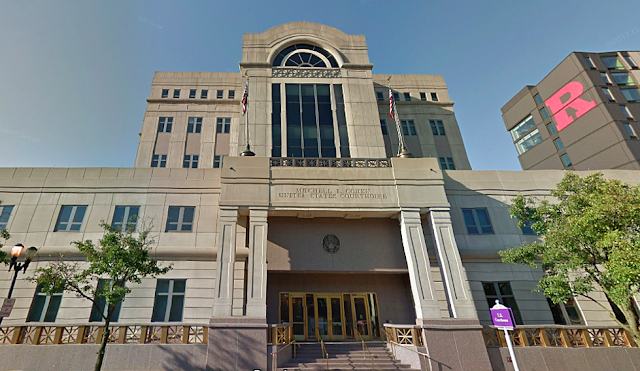 Alleged Bronx-based Bonanno soldier Pasquale (Patty Boy) Maiorino was also named in the East Coast LCN Enterprise indictment, but was already in federal custody on other charges when the busts went down. Johnny Boy "was actually reprimanded by Michael and demoted from skipper to soldier and was told to mind his business, go do your time, and when you get home, get a job." 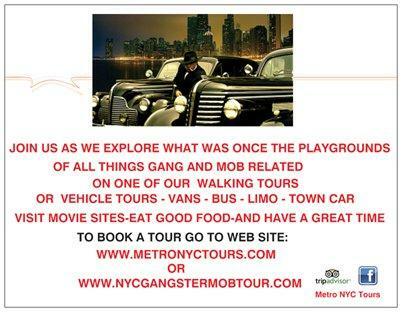 Johnny Boy apparently had been hanging around with Genovese capo Pasquale “Patsy” Parrello at his restaurant. Parrello was sentenced to 7 years in 2017 for the East Coast LCN Enterprise case. 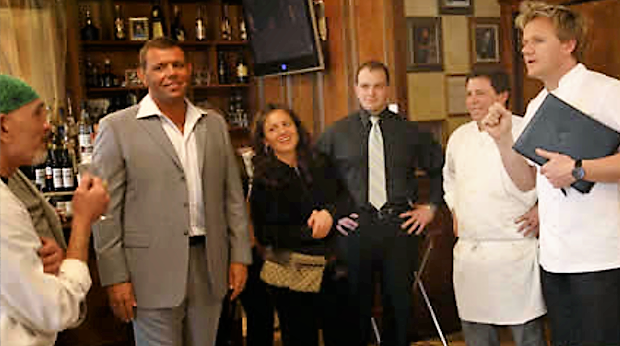 "The family was upset because he was hanging around (Pasquale's Rigoletto restaurant) apparently his dad and (Genovese capo) Patsy were close and (Johnny Boy) got involved in something stupid. He was actually running around the Pelham Bay-Morris Park area trying to tell people they are with him and shake them down. He was shaking down a towing company."